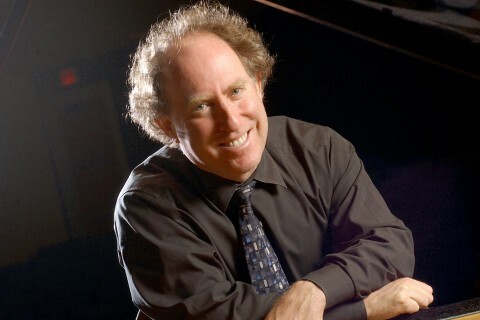 As he prepares to step down after 20 years as the musical director of Los Angeles Chamber Orchestra, Jeffrey Kahane already has begun a professional second act. The renowned conductor and pianist has joined the Keyboard Studies faculty at the USC Thornton School of Music. He began teaching piano students part time in fall 2015 and will become a full-time professor in 2017. 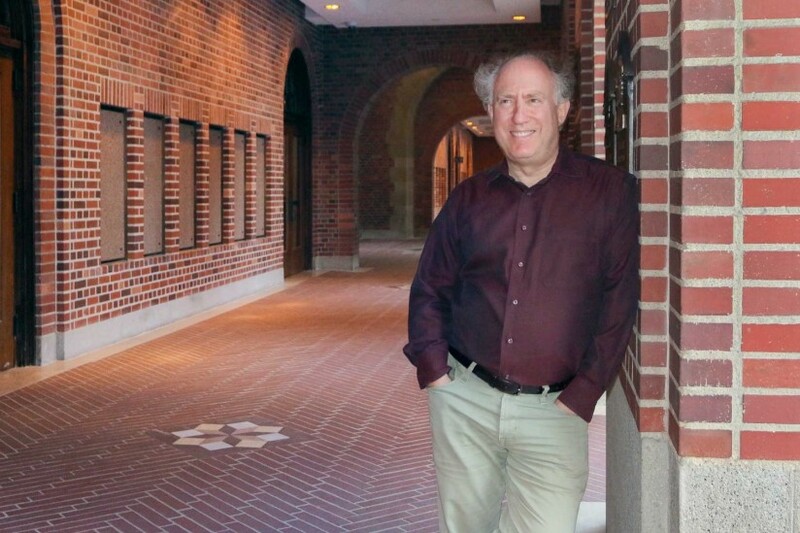 For Kahane, the lure of joining the USC Thornton faculty was considerable. An ongoing partnership between USC Thornton and LACO helped ease the transition. Many members of LACO are current USC Thornton faculty members, including concertmaster Margaret Batjer and principal cellist Andrew Shulman. In addition, the chamber ensemble works with the school each year on performances and educational initiatives such as the LACO-USC Thornton Strings Mentorship Program. Composition faculty member Andrew Norman is currently LACO’s composer-in-residence, and the ensemble commissioned Julia Adolphe, a doctoral student in Composition, to write a new work for their Sound Investment orchestral series that will premiere in March. 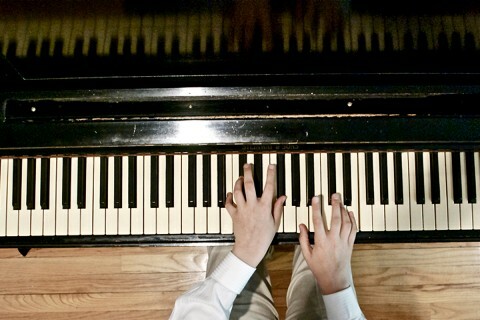 While he celebrates his final season with LACO, Kahane is teaching 10 piano students at USC Thornton. It’s my job to help [students] develop as artists and as human beings, and to expand and broaden their horizons. Kahane shares many of those interests. In 2010, while he was simultaneously serving at LACO and as music director at the Colorado Symphony, he earned a master’s degree in classical literature at the University of Colorado at Boulder, studying the influence of ancient Greek and Roman literature on classical music. One of his scholarly papers charted the influence of Virgil’s Aeneid on the work of Hector Berlioz. 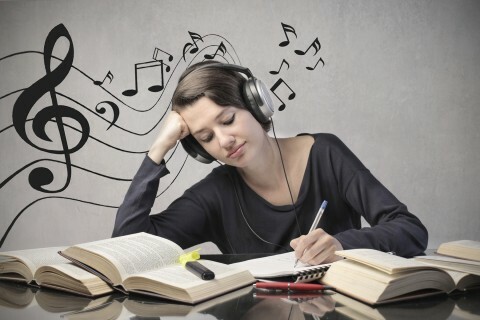 At USC Thornton, students are encouraged to study outside of their musical majors, and Kahane has had preliminary discussions with USC’s Classics Department about team teaching a class on the connections between classical literature and music. That’s in the future. For now, Kahane will celebrate his tenure at LACO and new post on the Keyboard Studies faculty with a series of events at USC. On Sunday, LACO will perform at Bovard Auditorium in a concert featuring renowned cellist Yo-Yo Ma. On Oct. 31, the LACO-USC Thornton Strings Mentorship Program will hold its annual mock orchestral audition. Students will experience what it is like to audition for a spot in a professional orchestra, and the audition may lead to an opportunity to perform with LACO in an upcoming concert. On Jan. 19, the citywide Lift Every Voice festival that Kahane has programmed with LACO will visit USC for an event devoted to the work of Kurt Weill. Kahane and violinist Daniel Hope will present an event about Weill’s life featuring a discussion and performance with members of LACO as well as faculty and students from USC Thornton. A commitment to education has been a central part of his musical life for more than two decades. 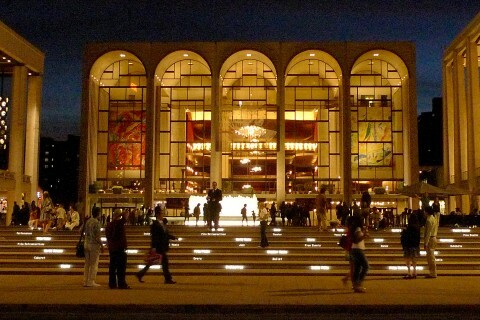 Composer Andrew Norman writes a concerto commissioned by the New York Philharmonic for pianist Jeffrey Kahane. The sounds of Chopin, Beethoven and Prokofiev lift the spirits of a handpicked audience in Arizona.